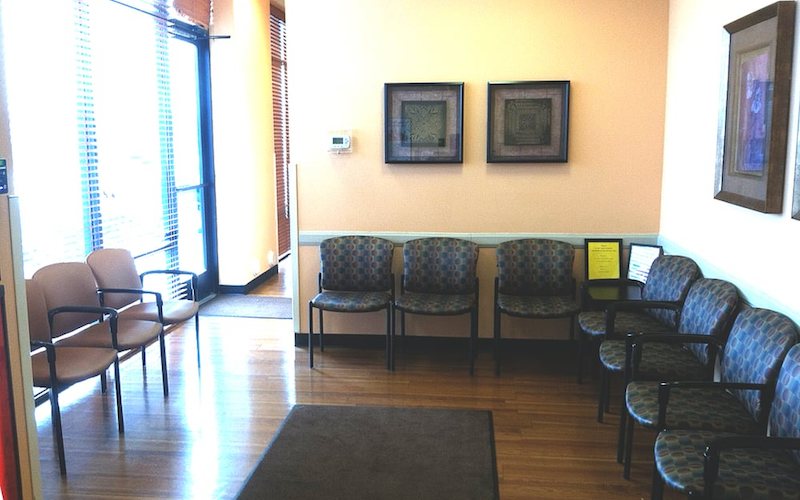 As part of the larger NextCare Urgent Care, this clinic has affiliates with the closest other clinic being in Phoenix about 4.0 miles away and is open today from 9:00am to 5:00pm. Recognized favorably amongst their patients, NextCare Urgent Care, Phoenix (N Tatum Blvd) has an average rating of 4.7 stars out of 5 based on 938 total ratings. I went in having a hard time swallowing, my throat closing up. I spent the previous night not knowing what was going on and freaking out. The NP gave me a shot. I walked out with a smile on my face with my throat opened. I feel like she saved me. Jeanette and Abri were amazing with our 6 year old. So thankful! What an amazing, caring and comforting staff. Excellent service and the PA was the best. Thank you so much! Got in right away! Very competent staff and Provider. From the front desk to the medical assistant to the doctor I saw, everyone was friendly and helpful. Best urgent care experience I have had. All was great and easy, especially being able to schedule ahead online and complete forms to save time. I was on vacation and developed a very bad sinus infection. I walked in and was diagnosed quickly and properly. Staff had excellent bedside manner. Excellent experience. I was seen on time by knowledgeable and friendly people. Tiffany and Jeannette are awesome! The entire staff is very friendly and professional. I made an appointment on line for 11 am. Got there a few minutes early to check in. They called me back right at 11 and I was out by 11:30. Very friendly/professional. We waited 2.5 hours and were told that only 2 people were in front of us. Besides that it was ok.